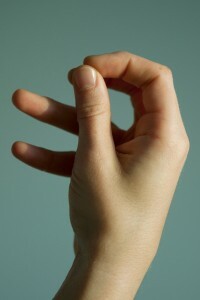 Mudras are gestures or positions of the hands or rather fingers which represent a specific state or process of consciousness. These hand-modes can also lead to the states of consciousness that they represent and therefore have an effect on the organism. 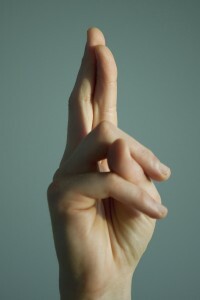 Through the significance of the Mudras, which appear during a session, a story emerges which allows us to see the complexity and profoundness of existing problems.